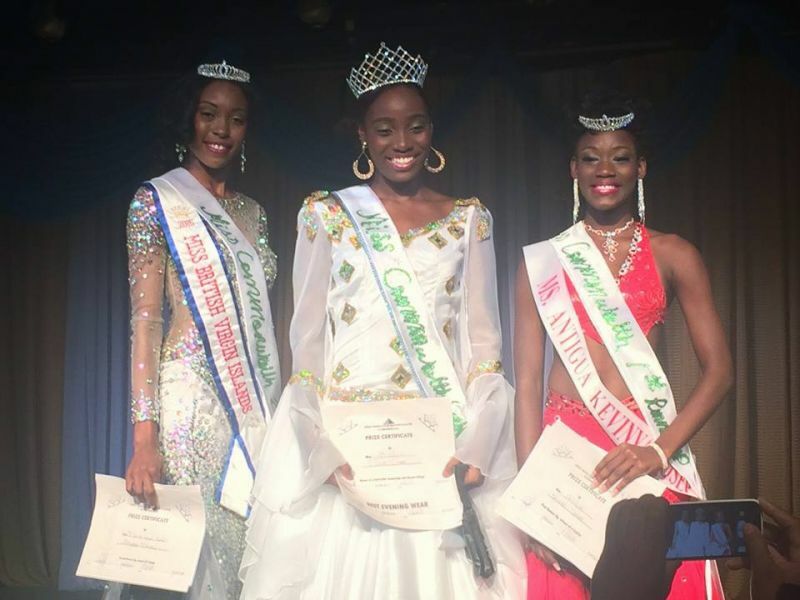 CASTRIES, St Lucia - Recently crowned Miss British Virgin Islands (BVI) 2015-2016, Adorya R. Baly placed 2nd Runner-up in the Miss Commonwealth ‎Caribbean Pageant in St Lucia last night, August 22, 2015. Baly commented on her Facebook page that she was very proud of her accomplishment. "The opportunity to meet and interact with all the beautiful gems of the Caribbean and to visit and explore the island of St Lucia was an invaluable experience," she said. "Thank you all for your support and well wishes, you guys are awesome," she added. The pageant was won by Miss St Lucia while Miss Antigua came in as 1st runner- up. This news site will provide further details as they become available. I didn't expect anything different because I know them would of cheat you down there. Without a scandalous dress! 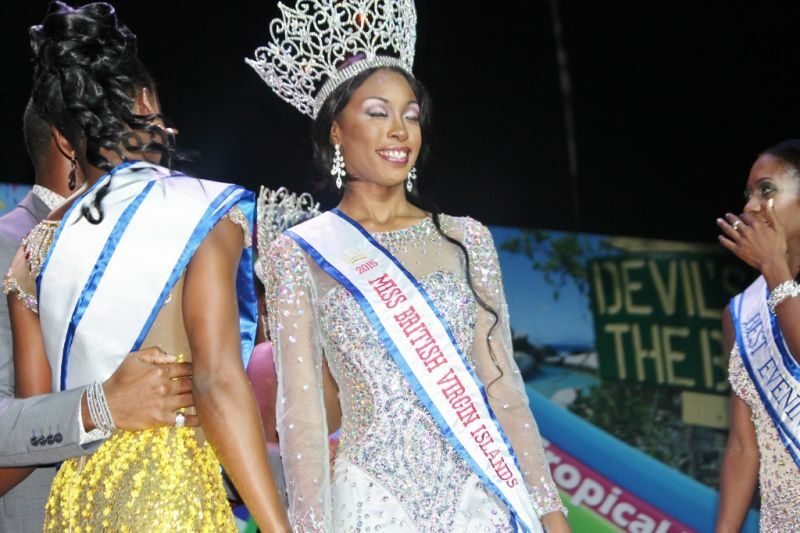 Keep the respect for the Ms. BVI crown high!!! oh please! stop this non-sense..
Congrats, that's something after nothing for a long time.